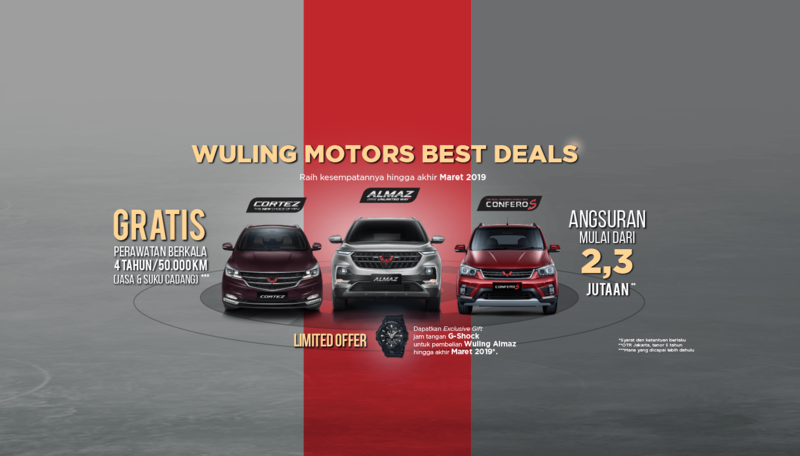 © 2019 WULING MOTORS CIPUTAT. Our website templates are created with inspiration, checked for quality and originality and meticulously sliced and coded. What’s more, they’re absolutely free! You can do a lot with them. You can modify them.